Homeland Season 6 Will Feature Female President, But Don't Expect "Hillary Clinton Proxy"
There’s no word yet on who will take point as the Commander-in-Chief, but it’s understood the female president-elect “gets along with Carrie Mathison pretty well.” What makes this such a topical plot point is how on Tuesday, June 7, Hillary Clinton made history after clinching the Democratic presidential nomination, becoming the first woman to do so in American history. Could this be a case of art imitating life? We’ll find out in time. 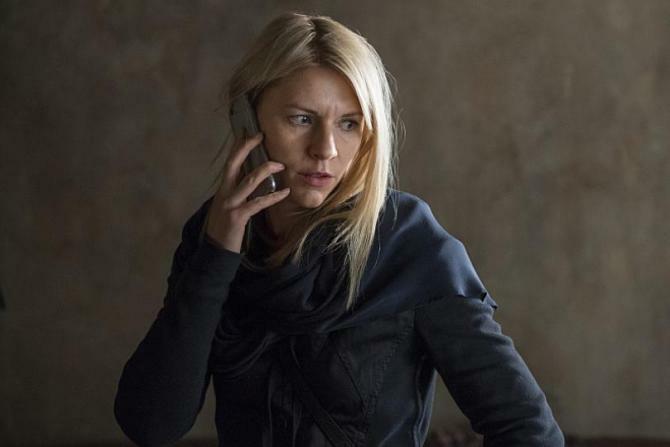 For now, Homeland has essentially secured its immediate future at Showtime after nailing down plans for seasons 7 and 8, while season 6 has been set for a winter premiere in early 2017 – in its place, Shameless will occupy the fall slot on Showtime’s line-up. Confirmation of the two-season renewal also brought word that Alex Gansa will return at the helm as showrunner.